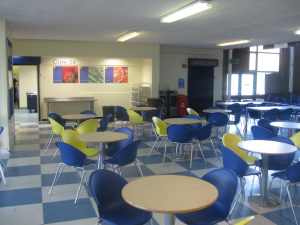 Café 54 is open for breakfast from 7.45am, then at morning break and lunchtime, offering a wide range of food and drinks for our students and staff. 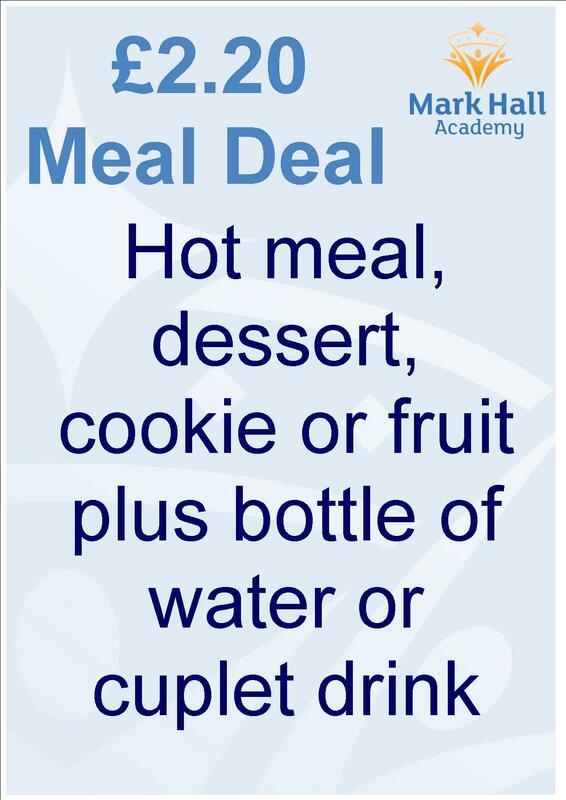 There are a variety of meal deals available, plus full hot meals with puddings, all at very reasonable prices. 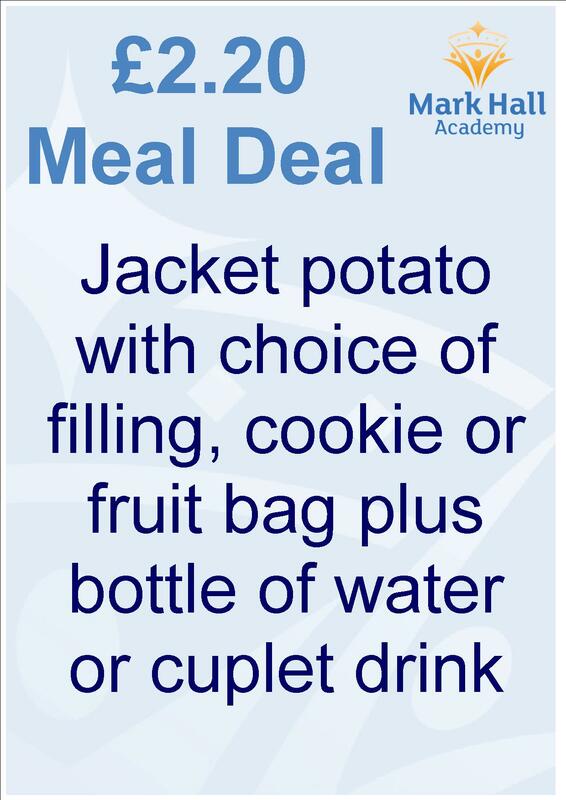 The Academy runs a cashless catering system which means that no cash is taken in Café 54. 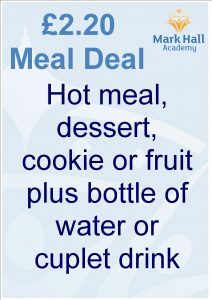 Students are issued with a cashless catering card and must ensure that there is enough credit on their card before use. 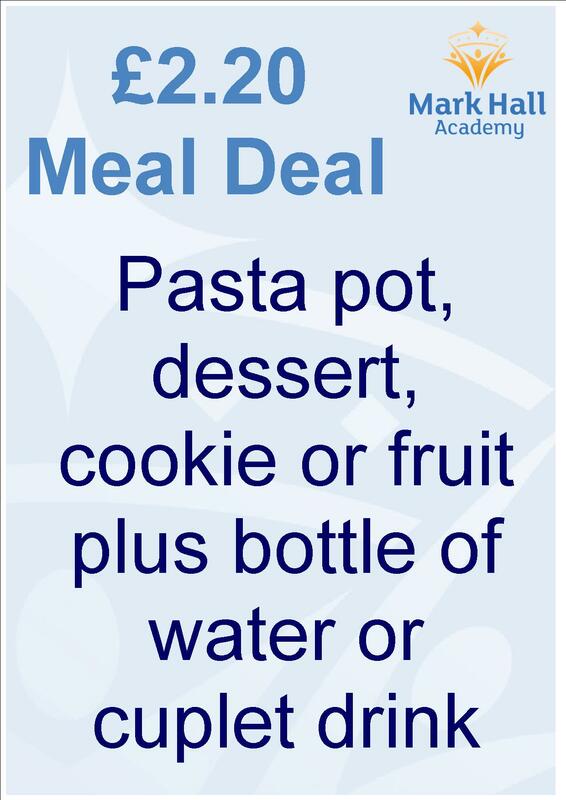 Students may put money on their card by using the Revaluator in the main corridor for cash or putting an envelope with their name on containing a cheque in the grey Finance box on the wall. 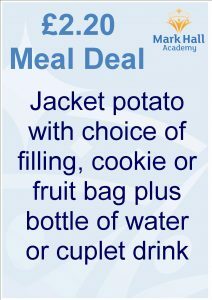 Parents/Carers are also able to add funds to their child’s card using their debit or credit card through Tucasi online payments via the academy’s website. 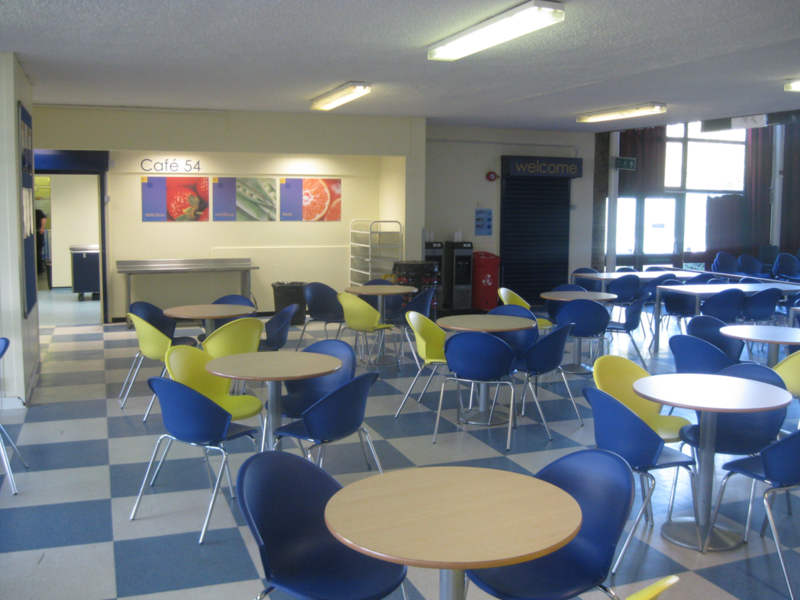 Each parent/carer is issued with an individual log on to access the site. 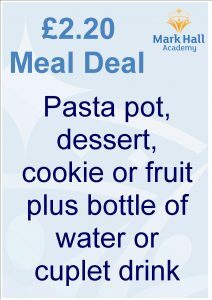 There is a link to Tucasi on the Home page of the academy’s website. 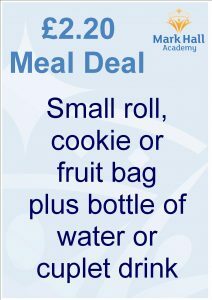 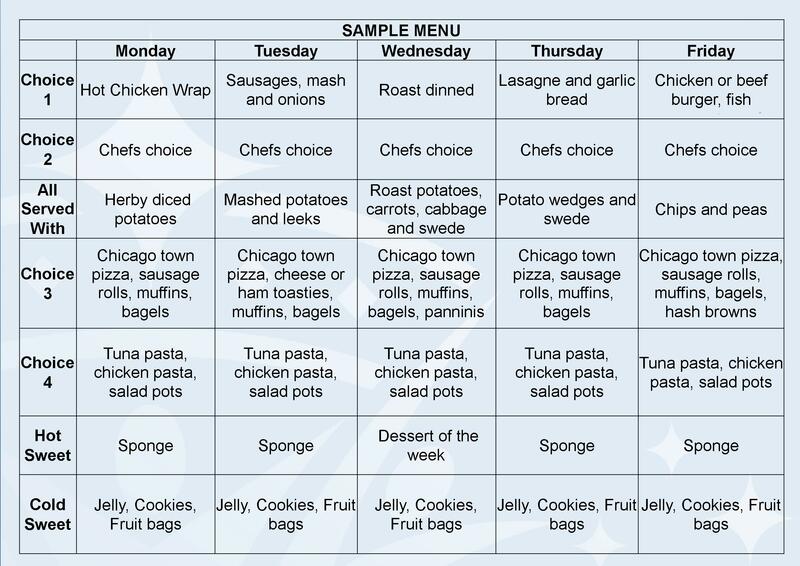 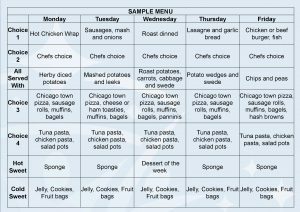 Once logged on, parents/carers are also able to view the meal history of all items purchased by their child in Café 54. 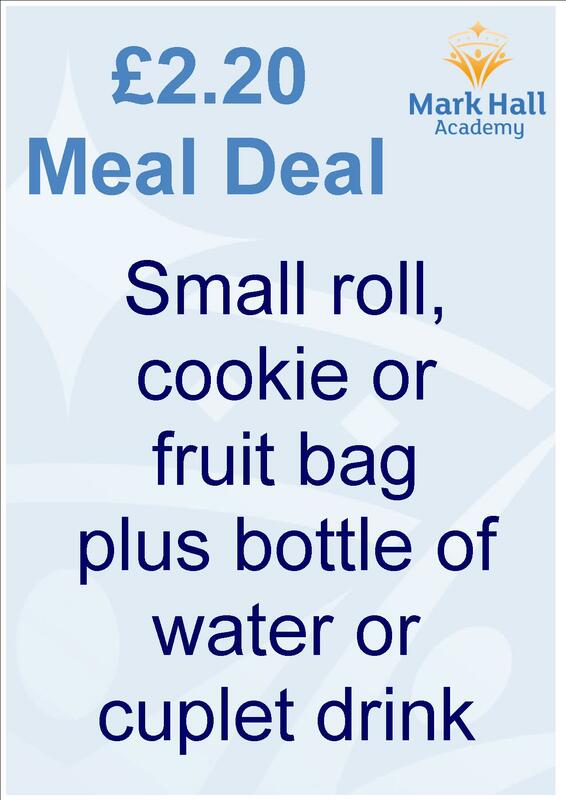 Our Catering team ensure all food and drinks served are in line with the ‘School Food Standards’ and allergen information is displayed in the servery and available from any member of the team.